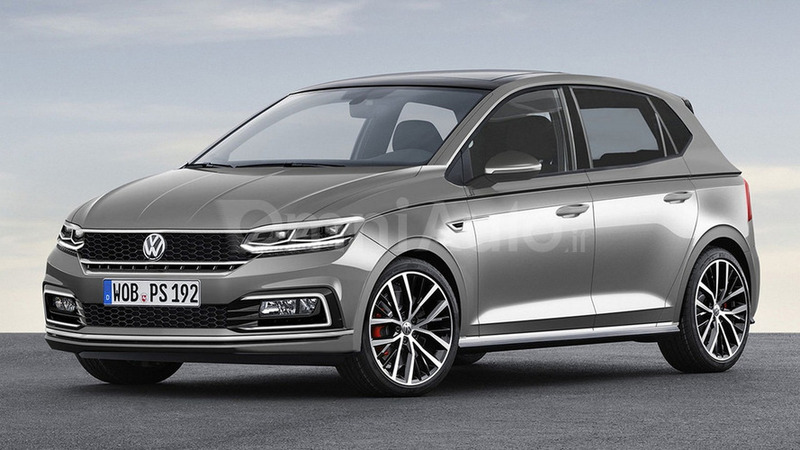 The sixth-generation Volkswagen Polo is this week’s model selected by OmniAuto.it for a speculative render. 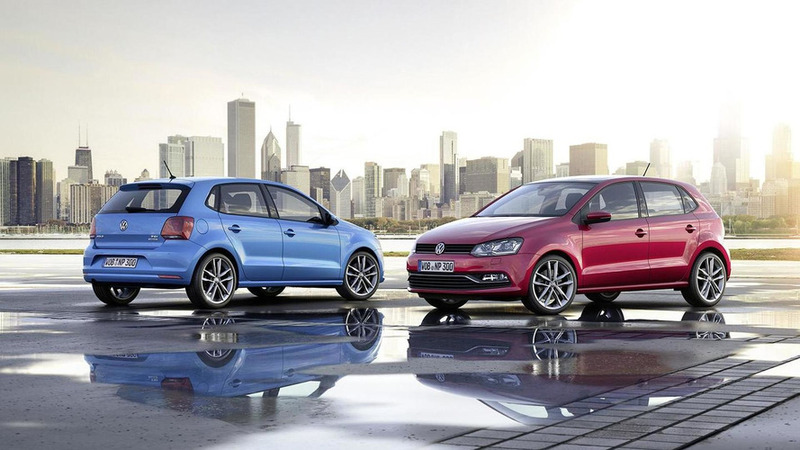 Volkswagen has announced plans to introduce the Polo beats special edition at the Geneva Motor Show. Set to be shown alongside the recently introduced up! 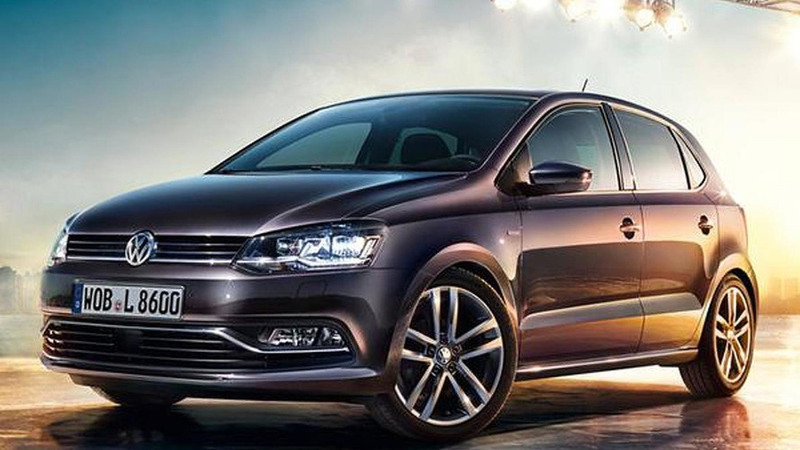 beats, the Polo beats will feature a modestly revised exterior with a gloss black grille and special mirror caps. 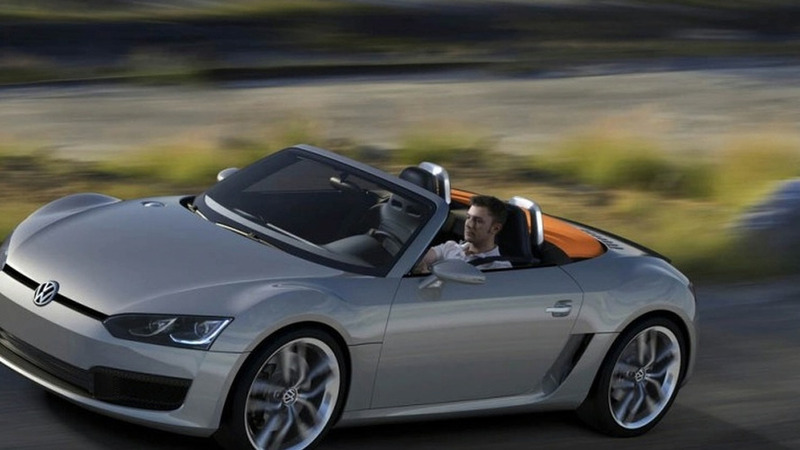 The hatchback will also come equipped with unique 16-inch Syenit-style alloy wheels. 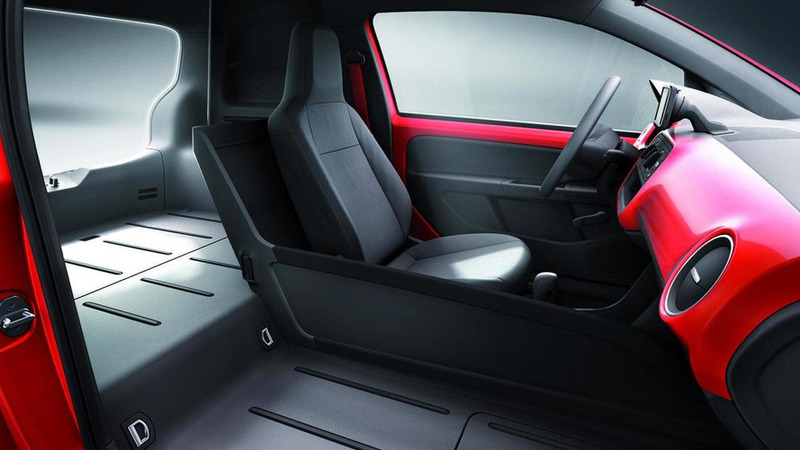 Moving onto the interior, drivers will find a leather-wrapped steering wheel and special "beats" upholstery on the seats and door trim panels. 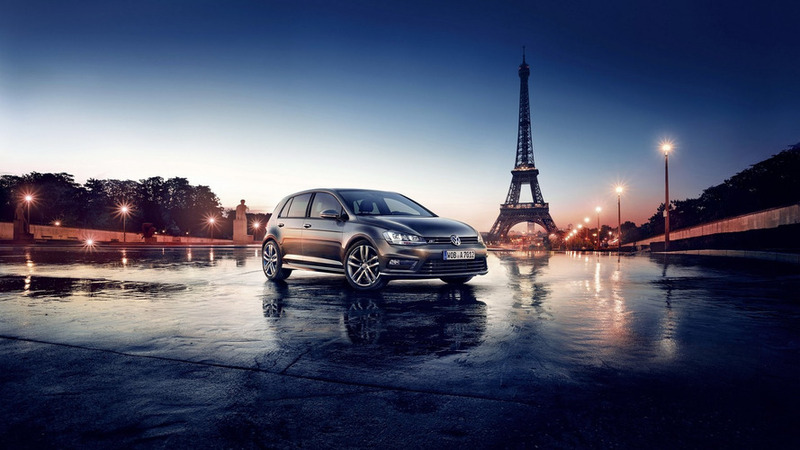 Volkswagen has introduced an assortment of new Allstar editions in Germany. 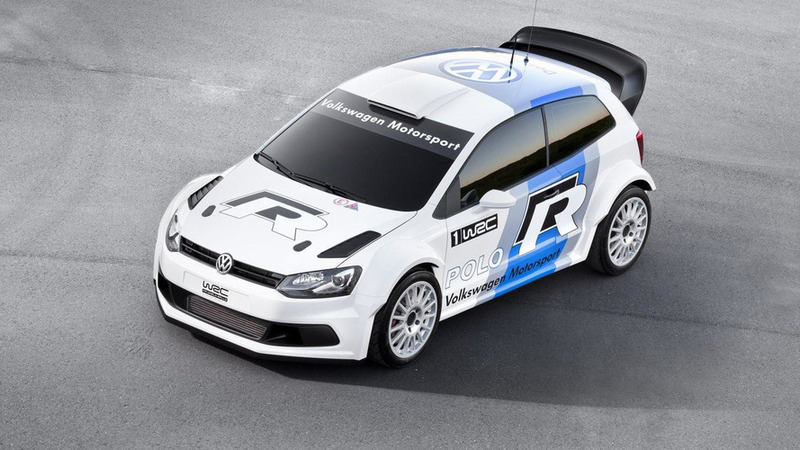 Volkswagen has introduced the WRC version of the Polo R in Monaco last weekend. Rally debut in January. 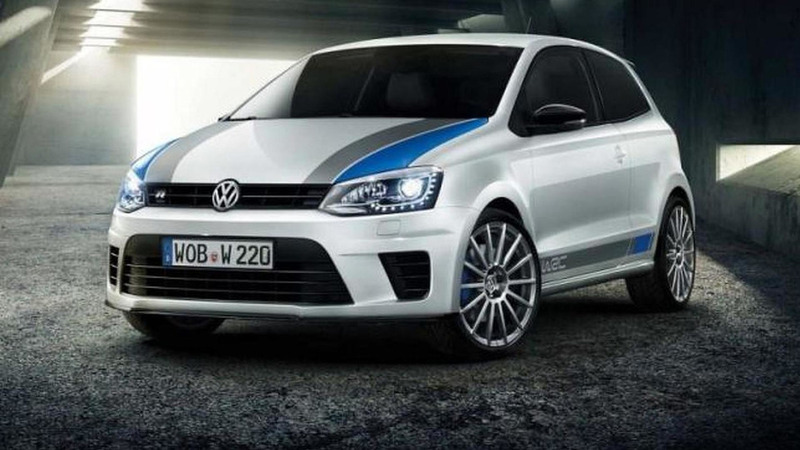 Volkswagen has unveiled the limited edition Polo R WRC Street, capable of hitting a top speed of 151 mph. 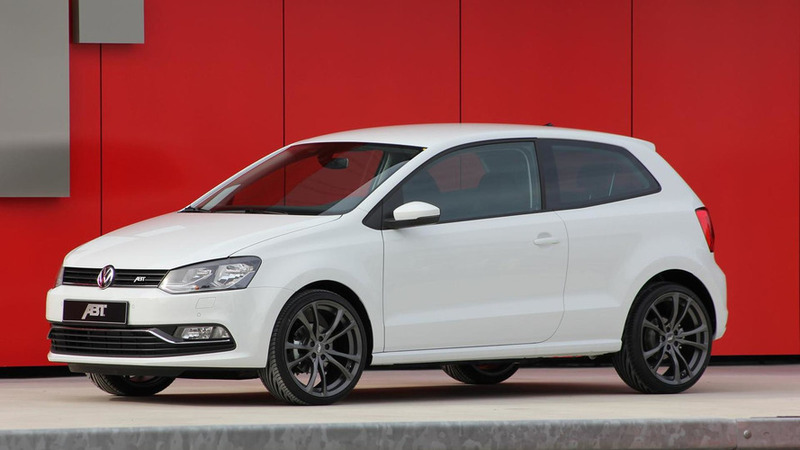 The Volkswagen Polo BlueGT has arrived in the United Kingdom and it’s available for order at a starting price of 17,400 pounds. 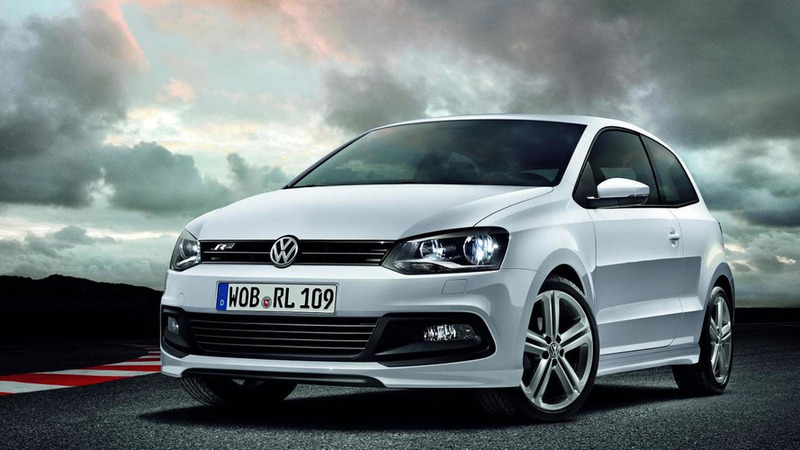 A recent report indicates that Volkswagen will launch in 2014 an SUV based on the next generation of the Polo. 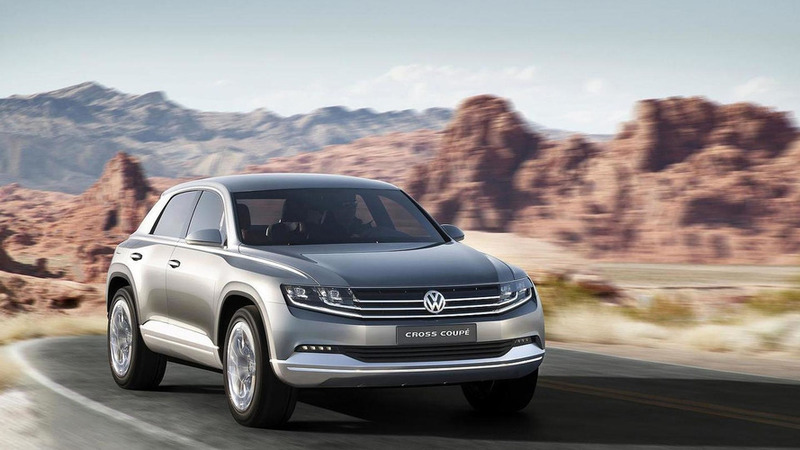 Volkswagen has confirmed that the BlueSport, Bulli and the Polo Coupe will not see the light of day in the near future. 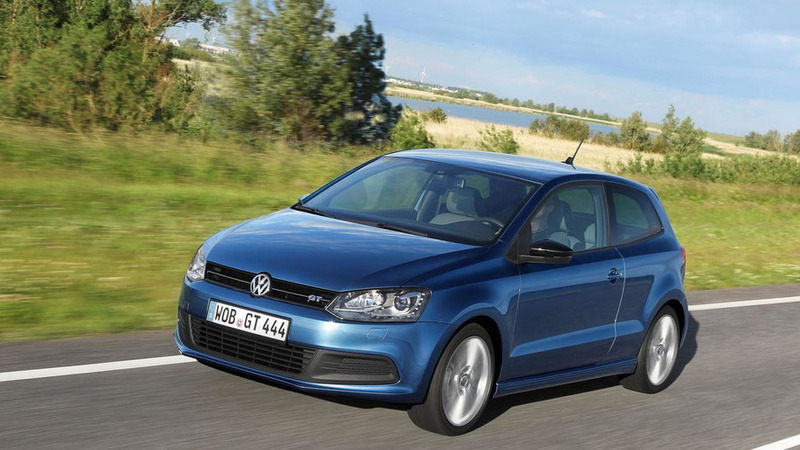 Volkswagen has released new details about the Polo BlueGT, ahead of its launch later this year. 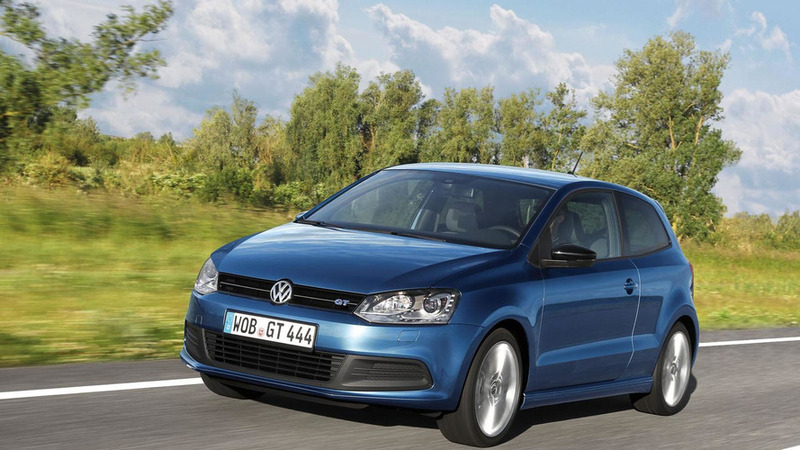 Volkswagen revealed the Polo BlueGT in Geneva today. 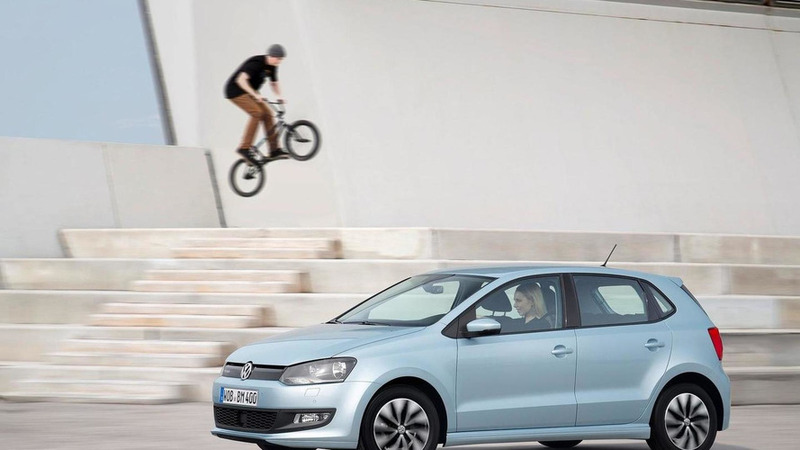 Positioned as an extremely fuel-efficient, yet sporty vehicle, the Polo BlueGT is the first Volkswagen with cylinder deactivation. 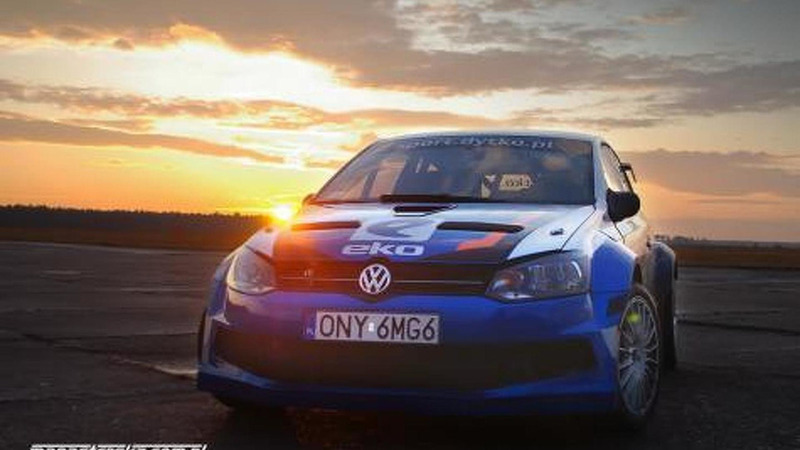 In preparation for the 2012 FIA European Hill-Climb Champion season, Polish racer Paul Dytko and his team has taken it upon themselves to build their own Volkswagen Polo rally car. 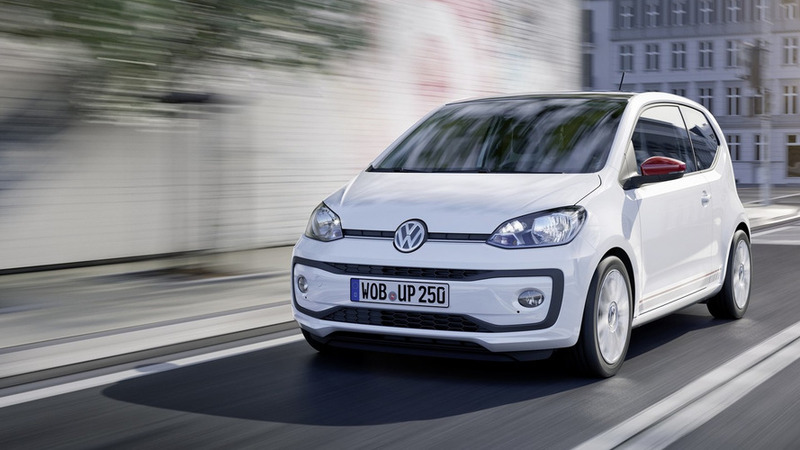 R-Line packages offer a body kit with aerodynamic parts as well as special interior trim. 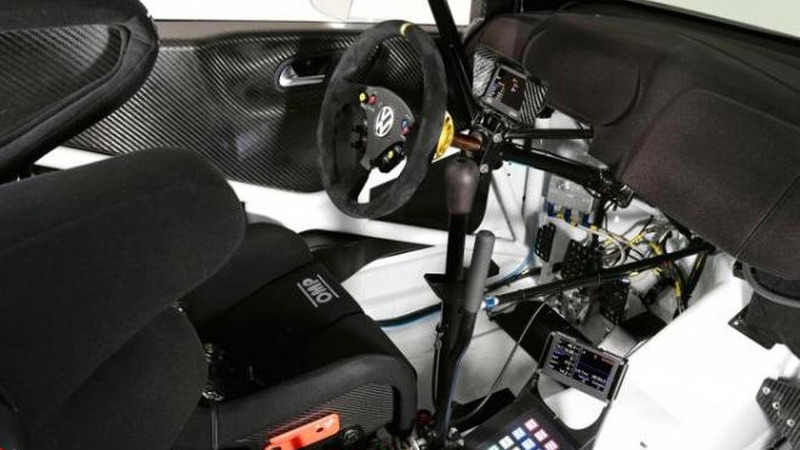 Wearing a GTI body, the prototype was caught in Spain and apparently features a 1.6-liter TSI engine from the Polo R WRC. 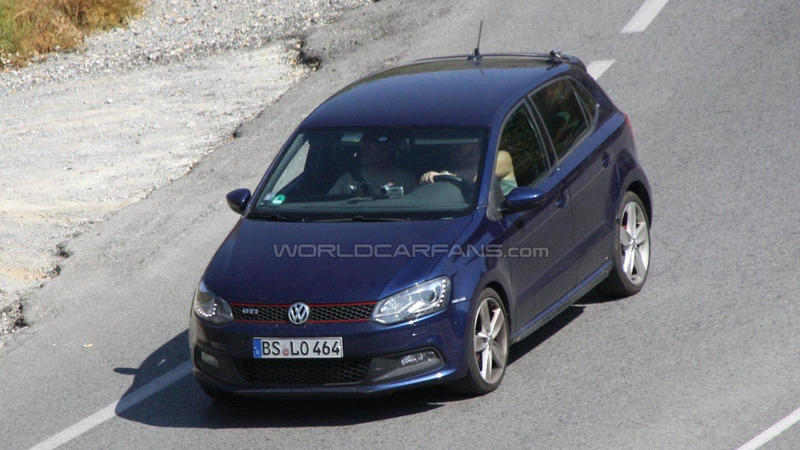 Polo R WRC entry in 2013 makes a road-going Polo R variant a more likely proposition for VW.